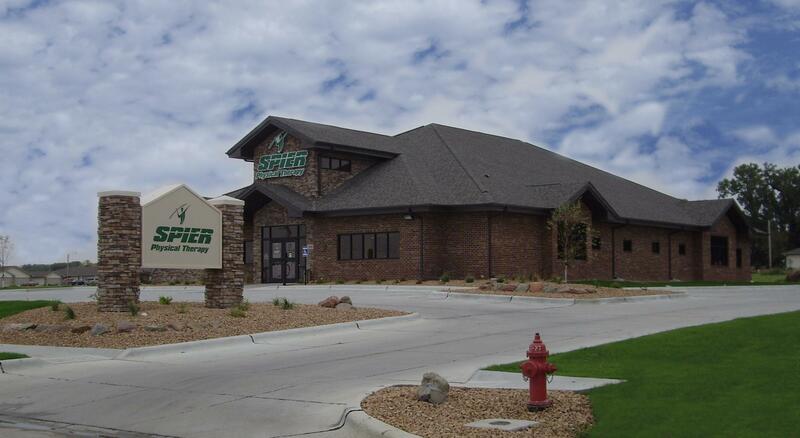 It took a lot of hard work but the whole staff at Beckenhauer Construction dedicated themselves to successfully completing this project into a beautiful building and a symbol of the future of physical therapy in Northeast Nebraska. 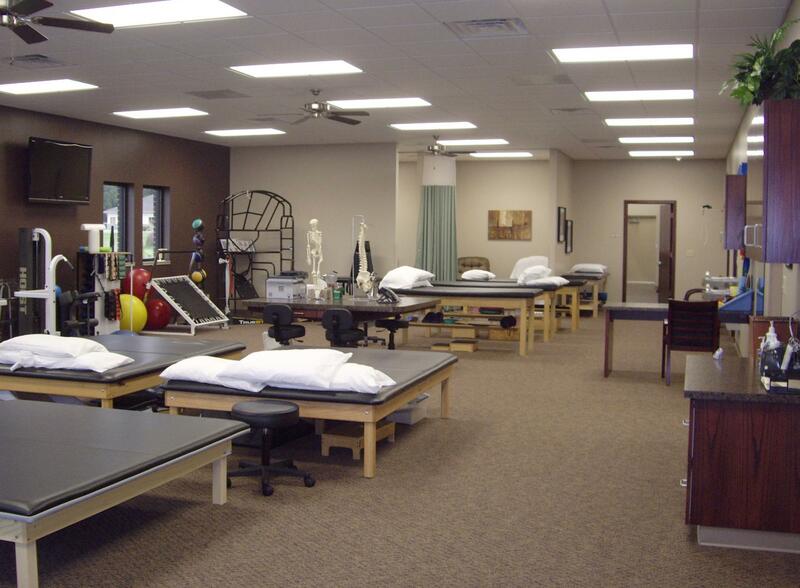 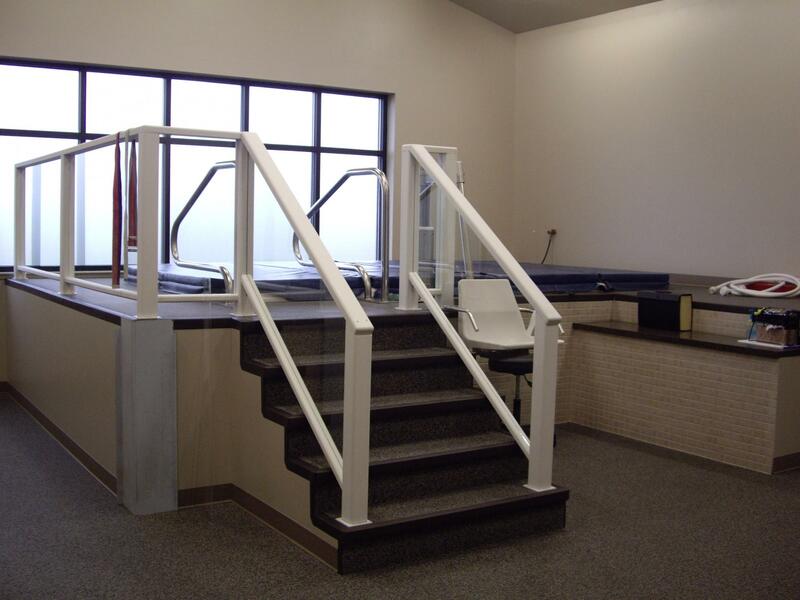 New physical therapy facility with therapy pool, hot tub, sauna, individual treatment rooms and 1800 sq ft area with exercise equipment and tables for assisted stretching. 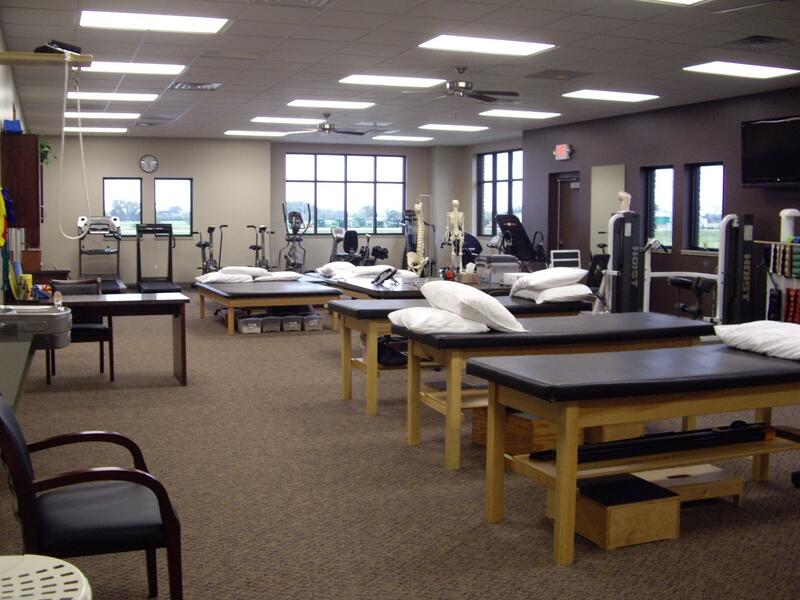 Beckenhauer Construction received Honorable Mention for Spier Physical Therapy from the Nebraska AGC Building Chapter for the Build Nebraska Awards.